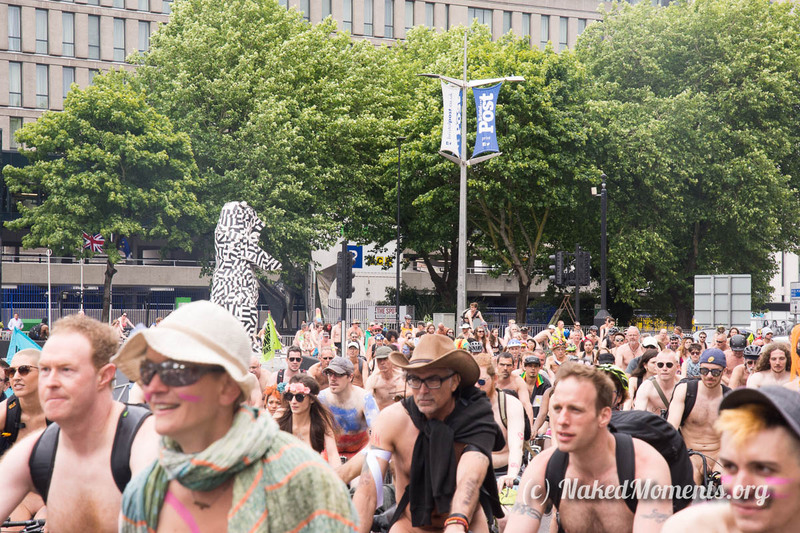 Right now, this website just shows some of the energy and smiles at World Naked Bike Rides. Over time, it will grow into a wider celebration of bodies. Beautiful sunshine and the best turnout yet!